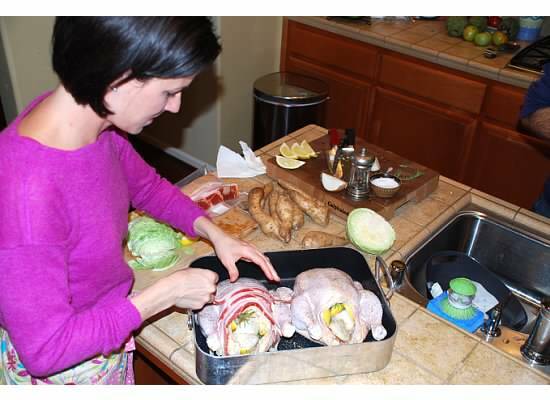 This entry was posted in Meals, Recipes, Stress management by peacelovepaleo. Bookmark the permalink. Love this post! I am so envious of the way you and Chad are raising the girls. It is so refreshing to see how successful and happy your family life can be when focused on the right things.